Welcome to Social Graces where dreams are created. This is our main ballroom (one of two dance floors) , bamboo padded floor. Social Graces consists of a team of friendly, highly trained, instructors who strive to help the average person achieve each of their unique goals through the understanding of how to act in a musical social environment. Social Graces is the only area studio with a team of full-time, professional, DVIDA certified, instructors who work together to teach students how to dance in a fun, systematic, way. Social Graces also has the most efficient and organized system of teaching, which saves our students money. 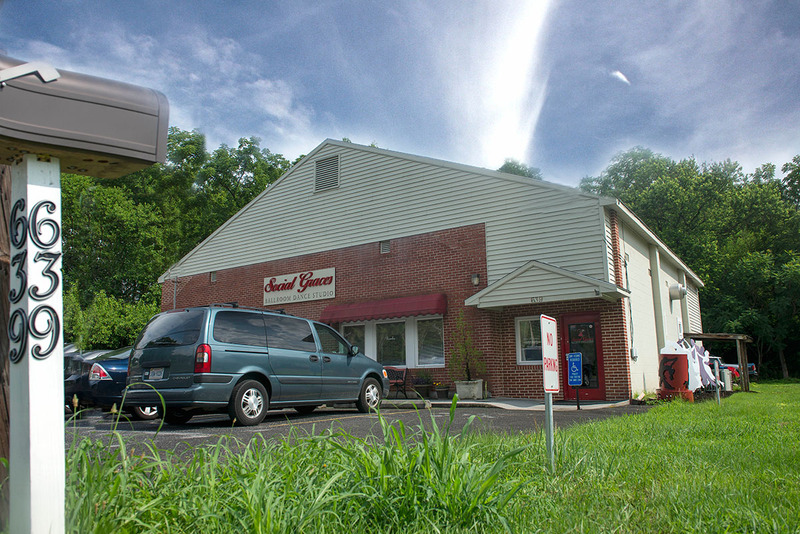 We’ve been in business in Berryville since 2001. We are the Shenandoah Valley area’s tried and true destination for any partnership dance needs. Learn more about our teaching method HERE. We’ve also created Ballroom, Latin and Swing dance music playlists for your practice and pleasure! Select HERE to view and listen to our music selection. 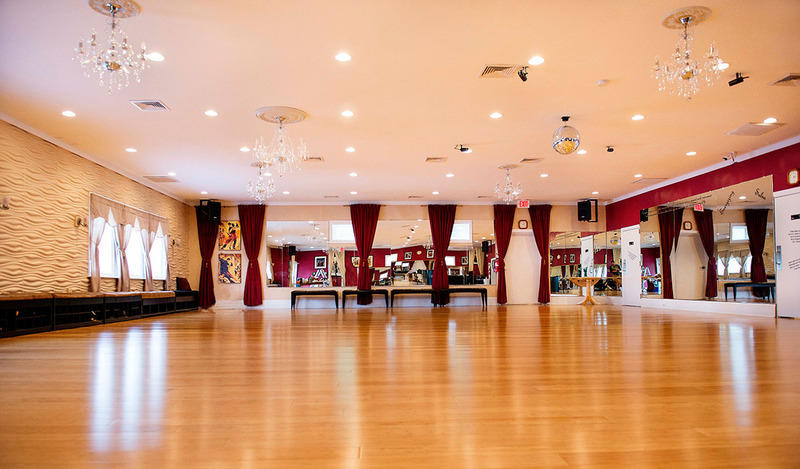 We are a full service Social Studio offering Ballroom, Latin, and Swing. and fun!” – Janet H.
“My Sandy started us dancing in 2005. She passed in 2009. Dance is one of the wonderful gifts Sandy left me with.